NG Media recently went to Tjuntjuntjarra to recruit a new radio announcer to present local shows in their community and to broadcast them across the NGM network. We are happy to report we now have 2 NEW employees - Anne and Ursula - who are going great guns. 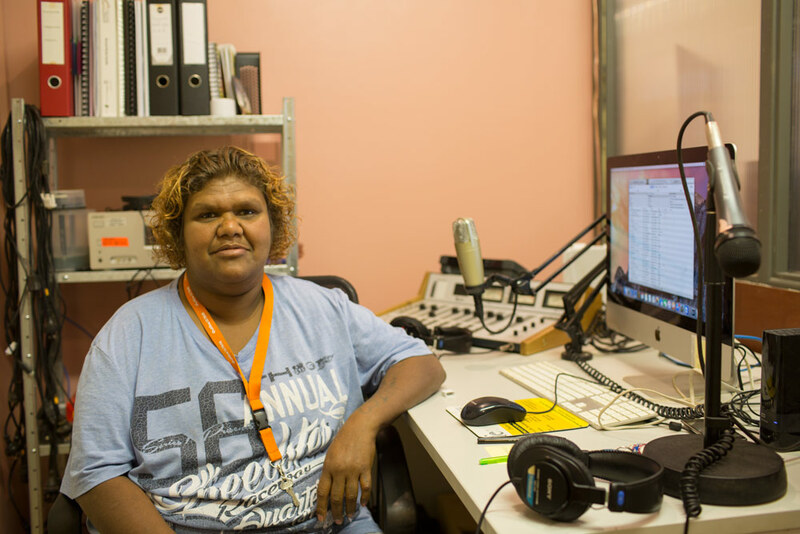 Across four days of preparation, training and broadcasting in Tjuntjuntjara, participants were able to have a go, decide if its something they wanted to do, and then begin to build their skills and confidence. Day one was very basic introduction, with five people attending. We talked about what elements made up a show, what they would like to hear and why they were interested in radio. We then went on and did some practical tasks like putting together playlists and writing some ideas of what to say during the breaks between songs. At the beginning, people were very shy and by the end of the day, two participants had decided that it wasn't for them. So on Day two there were three participants. This day we made playlists and went through the steps. We then wrote up breaks and practiced them. We looked up the weather, and talked about the Doctor coming to town. The ladies did one break each live on air. Ursula had to leave town but was keen and so we did a half-hour show that afternoon. It gave the ladies a chance to plan three breaks and for Ursula to pick her music. I was scribing the breaks but the ladies were deciding what content they wanted in each break. On Day three we lost our third participant, but Anne and I went through the process of building a playlist to fill an hour and also putting together a backup playlist so that she always has her favourite songs to draw from without having to go through the whole music library each time she is compiling a show. Anne was very interested in playing local music from the NG Lands, which was great. We did a half-hour show on the NGM network; Anne was nervous but really keen and professional. On our final day together, we brought all these skills together and did a one hour local show – which included music, weather, information on local issues and shout outs. It has now been a couple of weeks and since then the ladies have been consistent in turning up for their shows, averaging 2 shows a week. 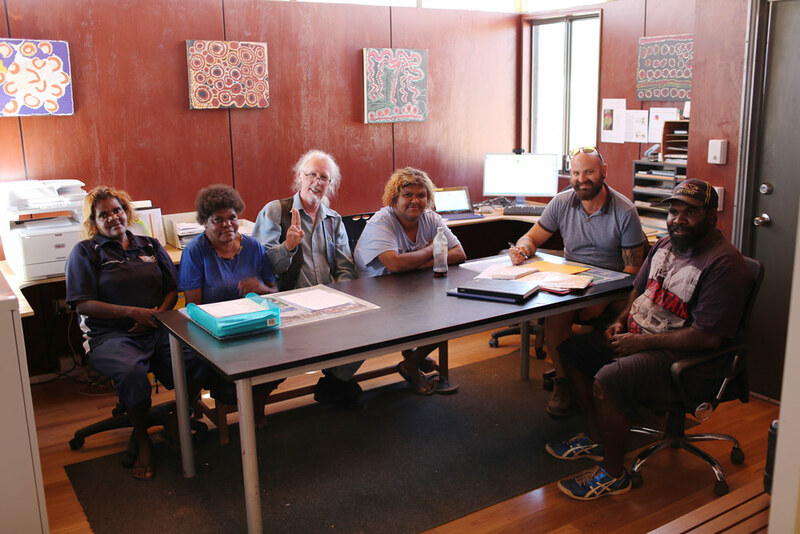 They are a little shy and have only been doing local shows up to this point, but they are working closely with Brad the co-ordinator of the Tjuntjuntjara CRC and enjoying their new roles. No doubt they will be heard all over the NG Lands real soon. Listen out for Ursula and Anne coming to you live from Tjuntjuntjara!